It doesn’t seem like a whole year could have possibly gone by since I took this little gal’s newborn portraits. But it has, and here she is, one year later! I’m always so amazed at how much these tiny people grow in 12 months! 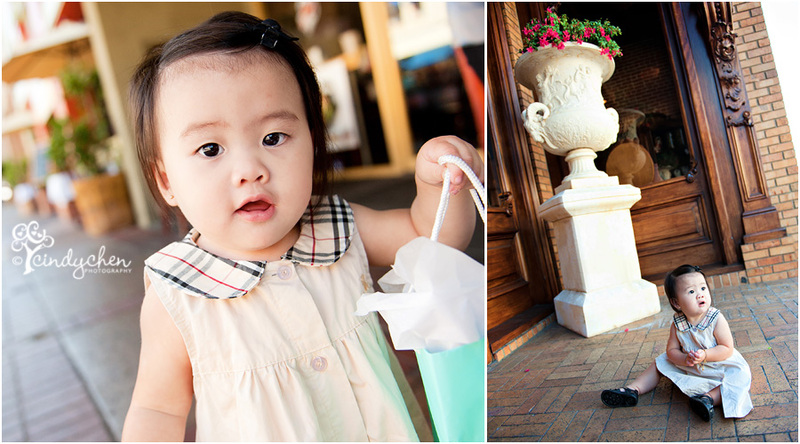 We met in historic Old Town Orange for little miss M’s one year session. She was super cute toddling around old town, in her adorable outfits, carrying around her “little blue bag” and wearing a Tiffany and Co. bracelet of her very own (a special first birthday gift from her uncle and aunt). Here is a sneak peek of her session… her mama has been patiently waiting! I can’t wait to show you the rest of your beautiful baby girl’s images! If you aren’t already on our mailing list, sign up for the newsletter! I’ll be announcing holiday mini session dates in the next few weeks and you won’t want to miss out! If you are interested in booking a full session, give contact me soon for the best availability and dates. 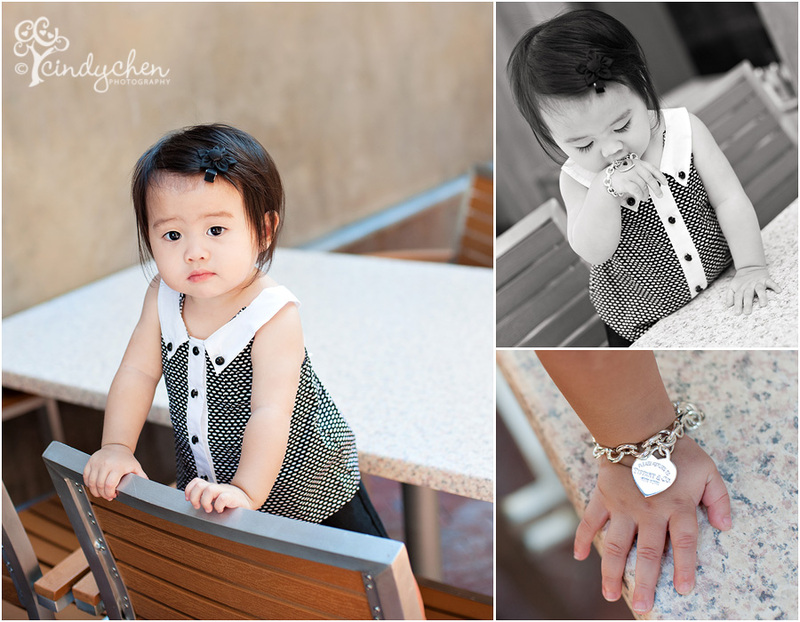 Tags: contemporary baby portraits, old town orange, one year portraits, orange county baby photographer, tiffany and co. So adorable mia used to use a Tiffany necklace as her teether lol. Congrats on making such cute little ones!! What a precious little one! I love the one of her standing in the chair! They are all wonderful. Great work! Beautiful little girl! I love all her outfits! adorable little girl and beautiful images Cindy! What a special portrait session for such a sweet little girl. Lovely Cindy, as always! Great pictures Cindy! I guess it helps to have a cute baby girl just like her mama!! Congrats on the great session, can’t wait to see the rest!! Aww, these are too cute. adorable!!! cant wait to see them all! absolutely adorable!! i can’t wait to see the rest of her photos! great pics! can’t believe M is walking already! she’s so precious! So glad that you treasure pictures as much as I do. Cindy did such a great job capturing her one year pics. Love it and can’t wait to see the gallery! Beautiful pictures of my grand daughter. Thank you Cindy! She’s o cute. I love the images so beautiful. What an adorable cutie pie !! Miss M. is so adorable!!! Cindy love the pictures!!! She is precious! The photos are beautiful. Love the pictures! Baby M is adorable! Love the pictures. Such a cutie! Love that you caught a smile!! She’s so expressive and photogenic! Great pictures, I love them. So adorable! Love the pictures. Love the outfits. Love the little girl. Love the mom. Love that first picture! Super job!! And what a cutie she is!! So stylish!! My beautiful niece M!! !Can I please have one (any one, since they are all so gorgeous) picture? These are great!!! 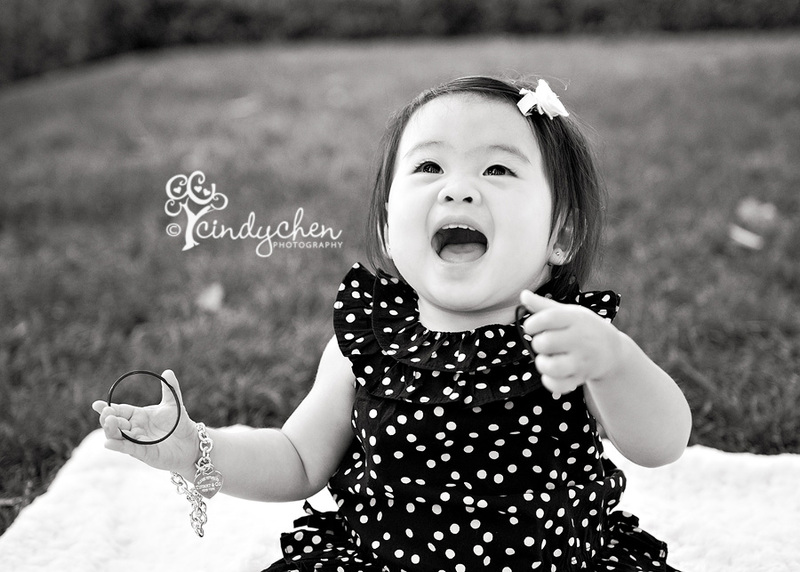 You’ve done a beautiful job capturing the fun, happy personality of little Miss M . Can’t wait to see the rest! Ack I love them!!! Now I can’t wait to see the rest! Thanks so much Cindy!